Rent Jazz Standard | Corporate Events | Wedding Locations, Event Spaces and Party Venues. Located in the basement of Danny Meyer's similarly designed Blue Smoke restaurant, the club features the down-home country cooking of its upstairs neighbor, as well as its vast selection of wine and spirits, including about 20 varieties of tequila. 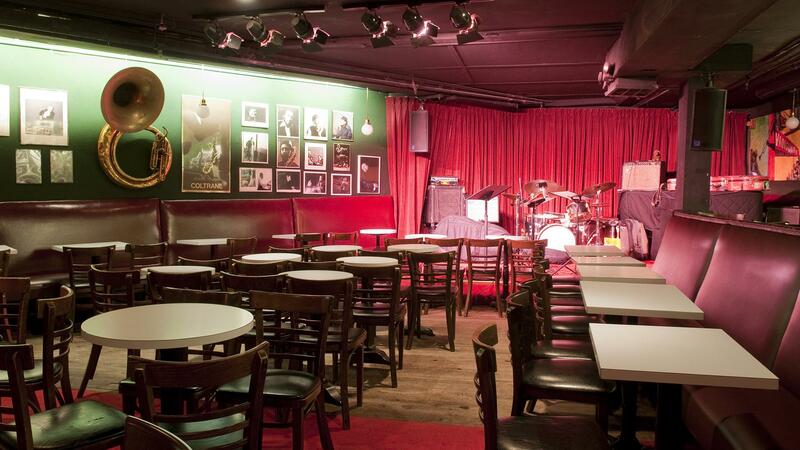 The Jazz Standard has unobstructed views of some of the hottest jazz performers. Be sure to survey this huge space with its red leather benches and exposed filament bulbs dotting the walls from the elevated back bar’s vantage point, and while you’re there, try out Blue Smoke’s original ale, and let the music do the rest.